Rocket League, the renowned physics-based vehicle soccer video game that made a strong presence on its field, is only a week away from conquering the Xbox One as well. Xbox One players also get two exclusive vehicles: the Armadillo from Gears Of War and the Warthog variant from the Halo series. A few Garage items, such as the Overcharge Rocket Trail from Sunset Overdrive and Fizzie, will land exclusively on Xbox as well. The company expects a significant number of enthusiasts to respond, concluding to a major box-office success and, of course, loads and loads of fun, thanks to Microsoft’s cross-platform possibilities among its gaming console and Windows desktops. 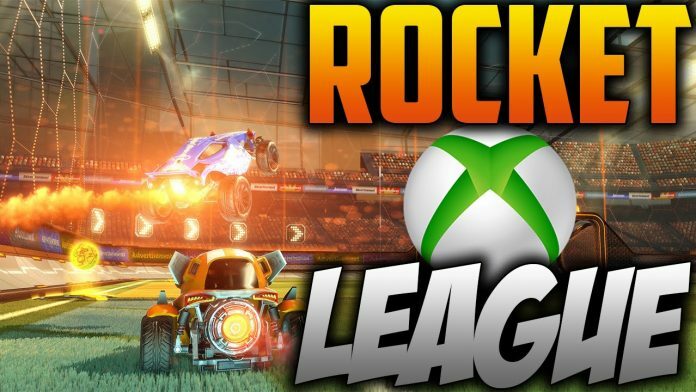 Another reason that Psyonix is confident about the title’s future concerning the Xbox One roll-out, is its association with Panic Button, which made sure Rocket League’s porting to Xbox One is successful, both in terms of performance and fidelity. Fully optimized for Microsoft’s all-in-one system, Rocket League offers the same excellent content, upgrades, and features found in the PlayStation®4 and Steam versions, but comes jam-packed with exclusives and bonuses from new cars to antennas, wheels, and rocket trails. All in all, Xbox One owners are now over-compensated for the time they have been waiting, with extra content, which will most likely result in even more fun than previously expected. Make sure to try Rocket League for Microsoft’s gaming console and let us know about your thoughts and impressions in the comments below!